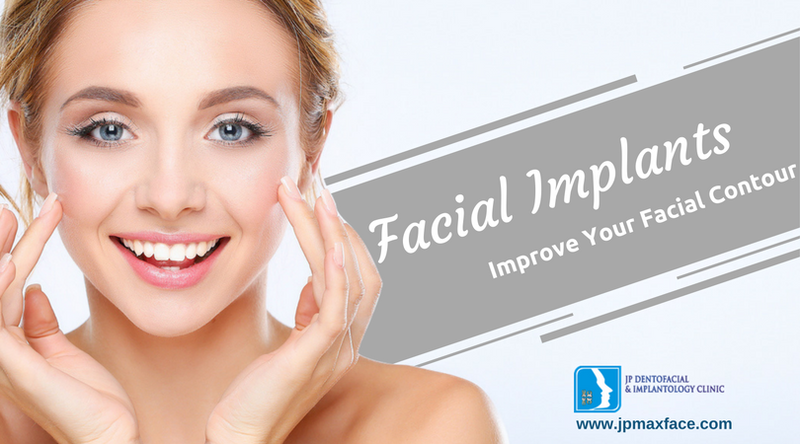 It is the basic treatment where the different deformities can be corrected simply with a surgery of the teeth. Get I touch with a good doctor. The deformity or the irregular bone projection can be in any part of the face. In all the cases the same solution is there for you.